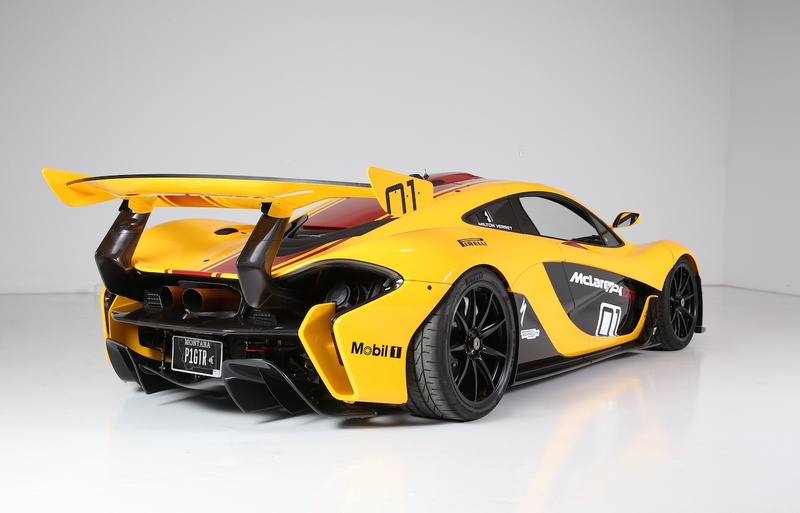 Whenever a McLaren P1 GTR comes up for sale, it's a special event. 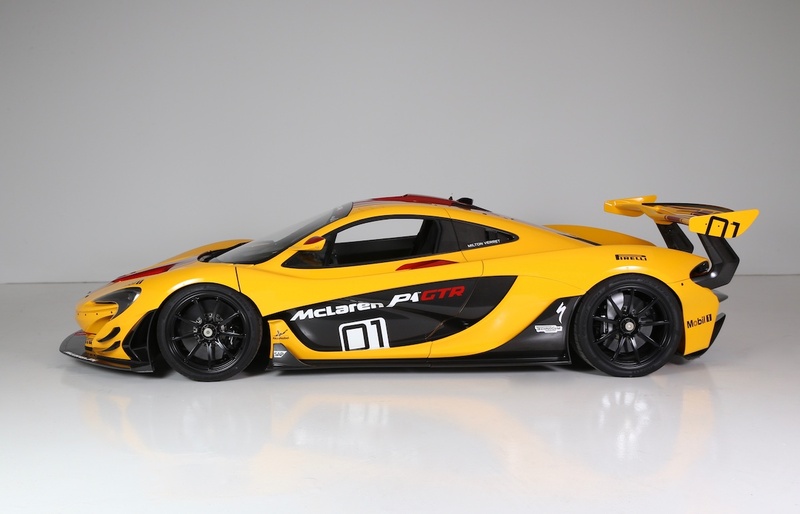 McLaren pumped out 40 extra track-only variants of its Ultimate Series hypercar after all 375 road-going P1s had been built, loaded them up on whey protein powder, and sent them to the gym to shed 110 pounds and gain 83 extra horsepower from the standard P1. 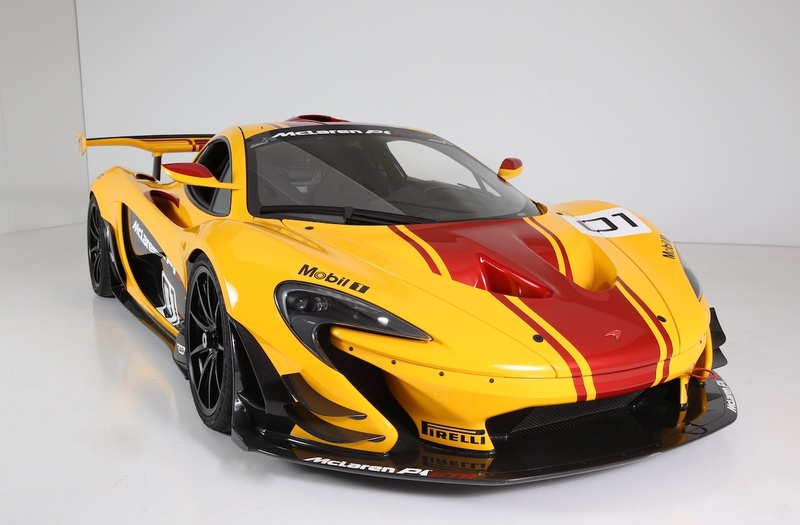 Well one is currently for sale from duPont REGISTRY, and it holds vehicle identification number 01. 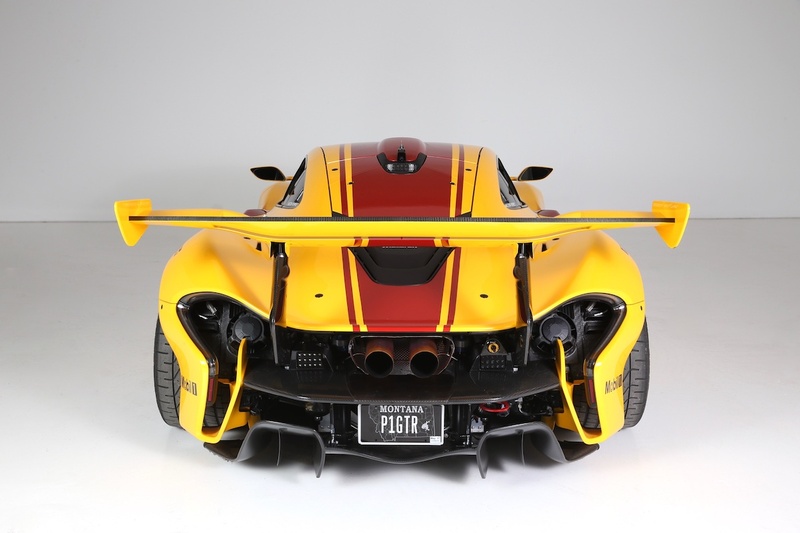 This 2016 P1 GTR listed on duPont REGISTRY's website is a car of firsts. In addition to being the first P1 GTR ever built, it's the first of only a handful of GTRs that have been converted for road use by Lanzante, who installed tail lights, turn signals, and a front axle lift system. 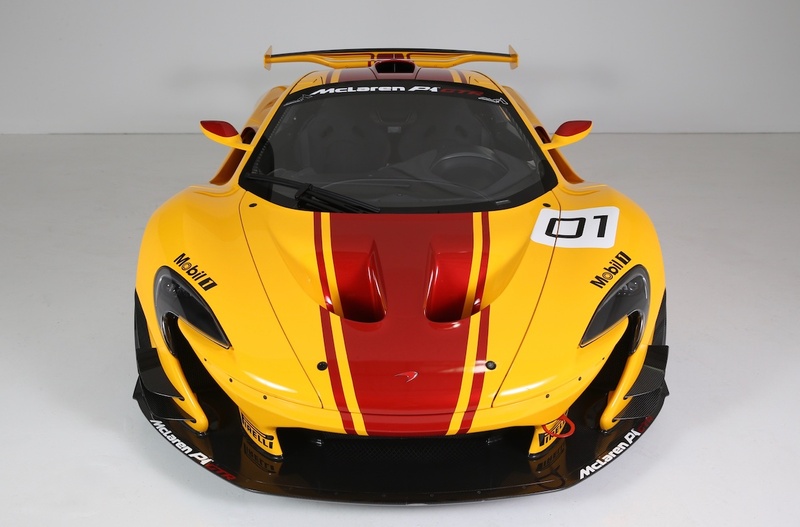 The car is clad in an iconic yellow and black livery with a red stripe and "01" decals located on the doors and hood. 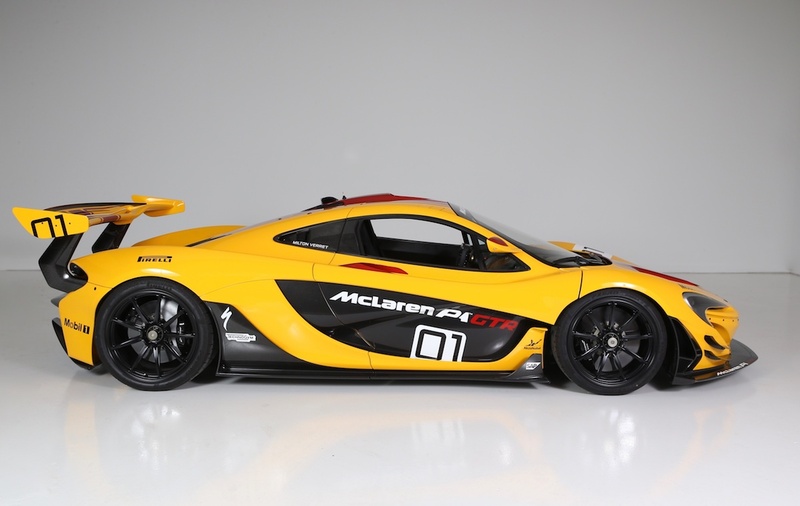 According to duPont REGISTRY's blog, the new owner will receive complementary training from McLaren driving instructors, because this car is a lot to handle. There's just one conundrum: the car has just 900 miles on the odometer. It's high enough to make the zero-mile disciples scoff, but low enough that collectors will still think twice about taking it out for a Sunday drive. Still, with a 3.8-liter, twin-turbocharged V-8 and an electric motor behind your head generating 986 combined horsepower and the ability to reach 60 mph in 2.4 seconds on the way to a 225 mph top speed, the temptation to drive it like you stole it will always be there. 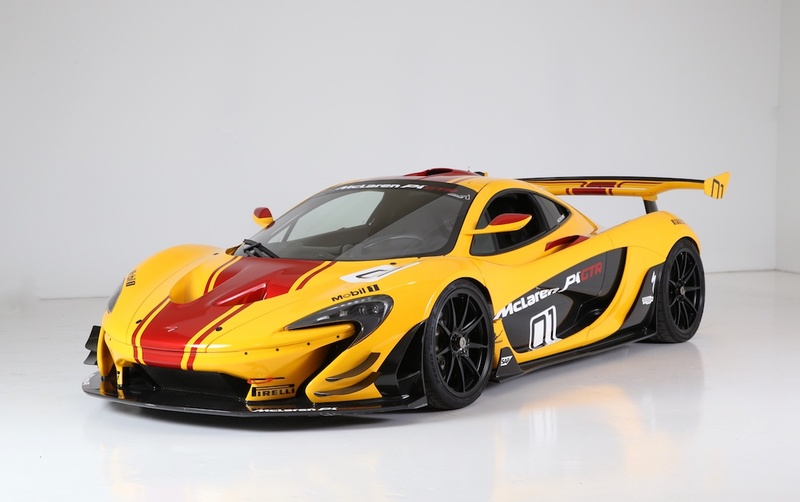 Considering this car's rarity and significance in the P1 GTR's production, we wouldn't judge the buyer if they wanted to keep it pristine and with low miles. 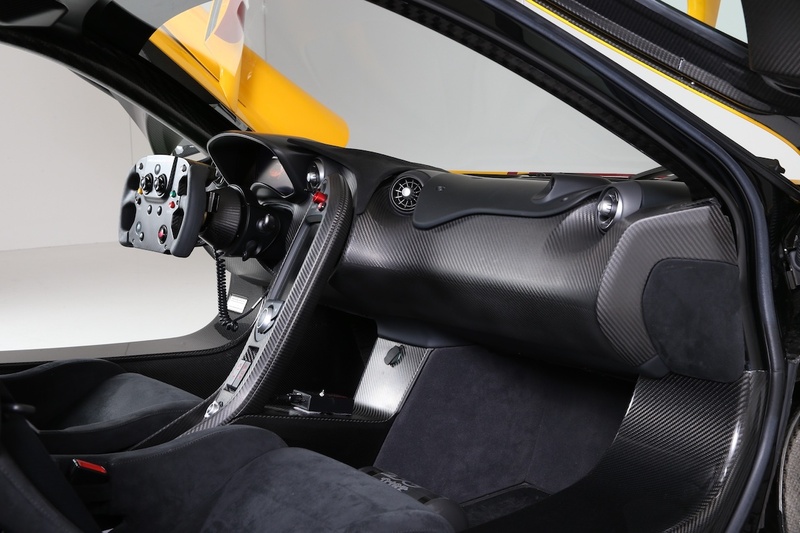 However, you won't need a tow truck to transport this stripped-down track monster to a hypercar show. That's one way to get the break-in period over with.